Citizenship, Scholarship & Community: Preparing students for the global society in which we live, work and play. At Lake Oconee Academy, our philosophy is based on the belief that every child can learn. To accomplish this, the school’s curriculum embraces specific points of distinction that include data-driven and standards-based instruction, required parental contracts outlining the roles and expectations for parents and guardians, a uniform dress code, college preparatory diplomas for all students, and real world experiences through job shadowing and internship opportunities. 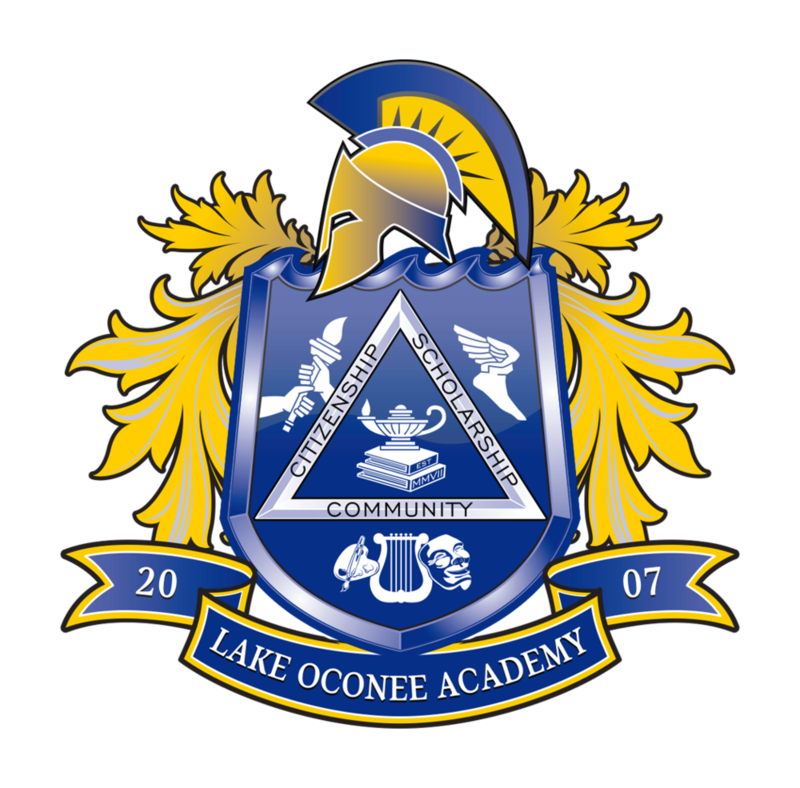 The mission of Lake Oconee Academy is to increase student achievement by building a culture of high expectations for all students. The Academy will incorporate common sense and proven principles, such as a research-based curriculum, high expectations for students, both academically and behaviorally, an emphasis on outstanding school leadership and faculty, and parental involvement. The culture of the Academy is built on these fundamental principles. Key to the Academy’s program is the use of data. The Academy formalizes the practice of pre-testing in order to determine the needs of their classes, with all pre- and post-testing done in nine-week blocks. The information on pre- and post-tests is based on the Georgia Performance Standards and the Core Knowledge Curriculum. The goal is to show consistent improvement in student achievement and performance-based assessments. Students demonstrate knowledge and skills based upon standards of proficiency defined by Georgia Performance Standards as evidenced by Criterion Referenced Competency Tests (CRCTs) and other assessments included in the Academy’s comprehensive student assessment program. Students demonstrate critical thinking skills through projects and application of knowledge and skills as established by the Core Knowledge Curriculum Evidence, which is documented in portfolios of student work. By providing a well-taught, rigorous curriculum, LOA prepares a greater number of students from all socio-economic levels to enter, compete and succeed in post-secondary educational opportunities and careers of their choice.